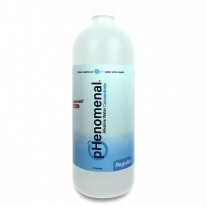 Top health experts recommend daily multivitamins for nearly everyone and our MultiVites have wonderful Natural flavors that you’ll just love. 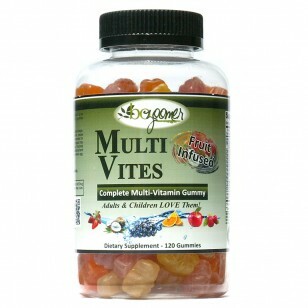 Gummy multi-vitamin for not only adults but children as well. 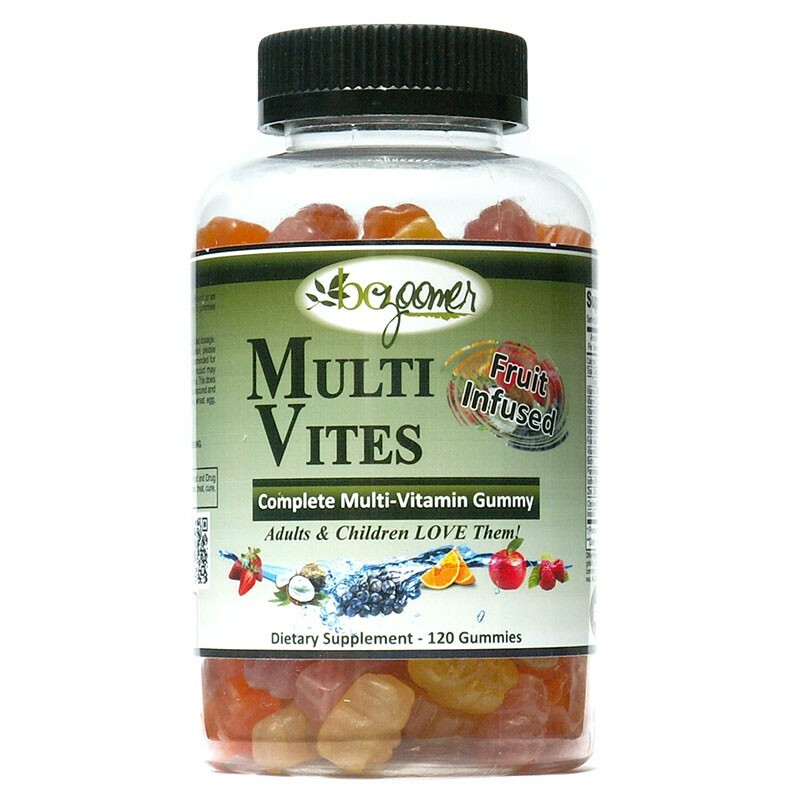 Introducing our NEW Mult Vites – Gummy. Nationally our JUST 3 Multi Vitamin does very well but we have had many requests for a gummy multi-vitamin for not only adults but children as well. Introducing our NEW MultVites – Gummy. 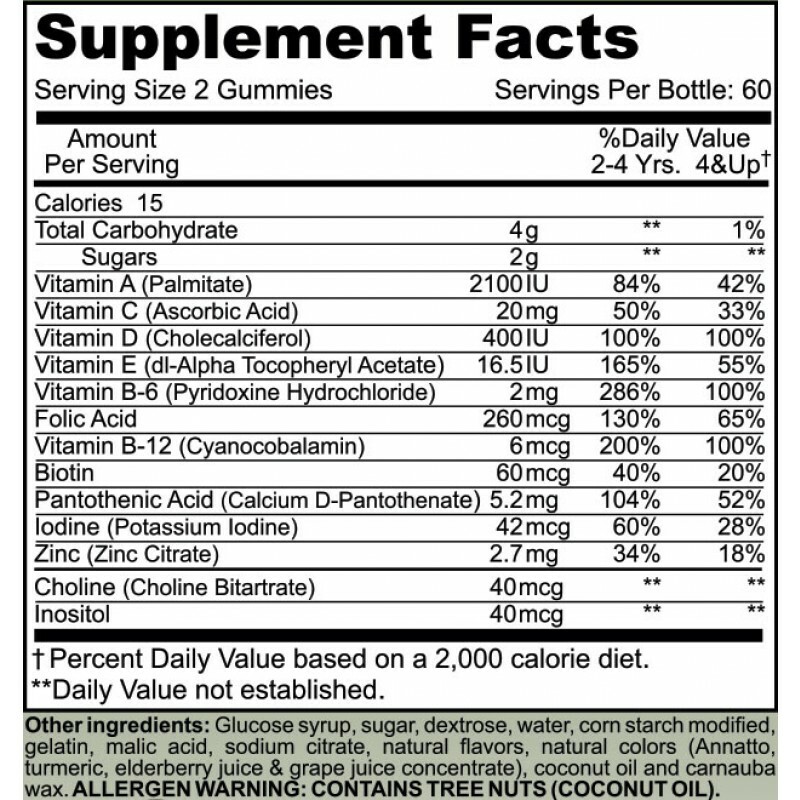 Nationally our JUST 3 Multi Vitamin does very well but we have had many requests for a gummy multi-vitamin for not only adults but children as well. Millions of Americans take multivitamins in the name of better health. 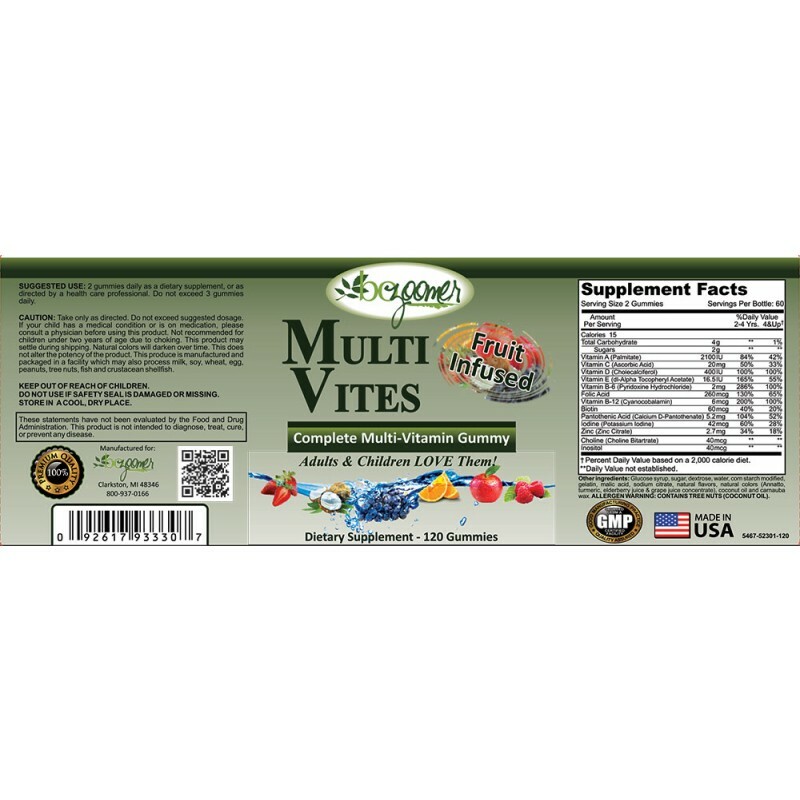 Top health experts recommend daily multivitamins for nearly everyone and our MultiVites have wonderful Natural flavors that you’ll just love. A balanced diet goes a long way to getting the vitamins and minerals you need to feel good and head off health problems. Trouble is, very few people eat right every day or not at all. We focus on folks 40 and over for the most part. 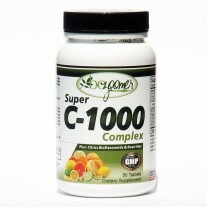 Many seniors totally avoid vitamins because they have difficulty swallowing or chewing. If it’s a child they will only take something like a gummy. 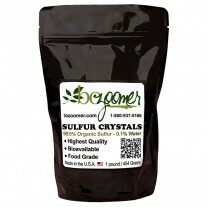 Look at multivitamins as a way to shore up diets low in nutrients. 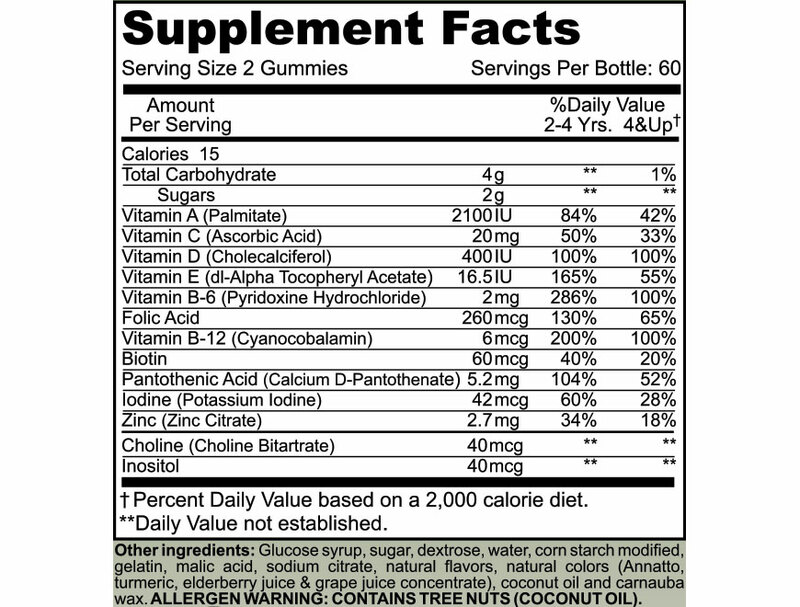 But note: multivitamins are dietary supplements, not substitutes for healthy eating.